Benefit from the academic excellence built into every online course. With a comprehensive catalog of ALVS online courses available, students have the options they need to open the doors to college success. ALVS courses use multimedia to capture and maintain students’ attention by engaging all learning modalities. Prompts and interactive exercises give students frequent opportunities to check their understanding and apply what they learn. The world is becoming more open and collaborative. 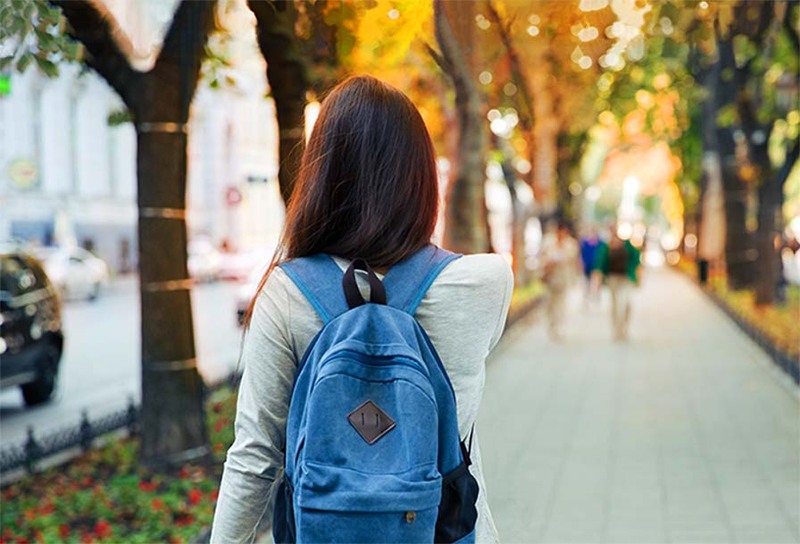 To prepare graduates for success in college and beyond, ALVS provides a range of activities and assignments that help students develop exceptional communication, team-building, and problem-solving skills. The digital curriculum at ALVS is based on time-tested pedagogical principles, such as setting expectations for learning, assessing progress regularly, and using varied teaching strategies like guided inquiry and direct instruction. At ALVS, students can choose the level of challenge that matches their learning needs and academic goals by taking honors and Advanced Placement® (AP®) courses. As students progress, they receive personalized instruction in the form of embedded support, the ability to review or move forward more quickly, and one-to-one teacher interaction. The scope and sequence of each accredited course meets national and state content standards. 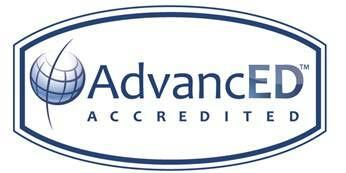 All Advanced Placement (AP) courses have been approved by the College Board®. Our school is accredited by the Northwest Accreditation Commission (NWAC), an accreditation division of AdvancED.